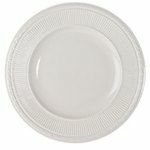 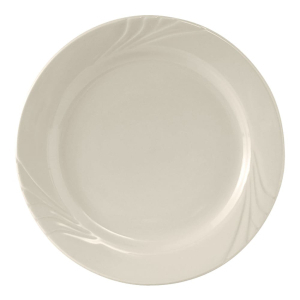 Create an atmosphere of sophistication with Ivory China Dinnerware. 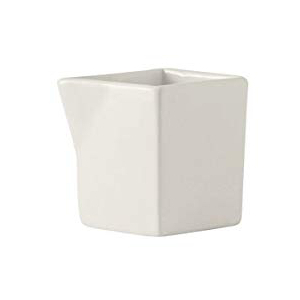 Many collections are available. 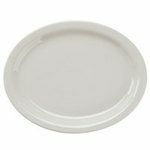 Select from different styles and match the style of your fine dining or other foodservice business. 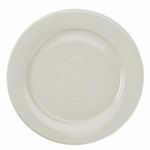 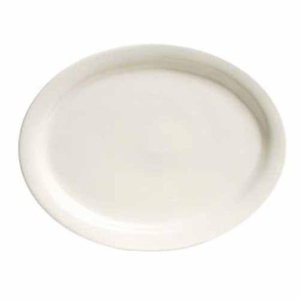 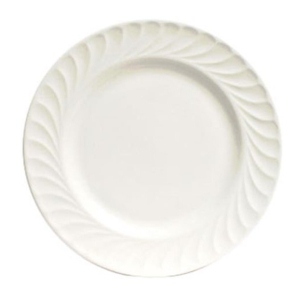 If you run an upscale foodservice establishment, you may choose to set your tables with ivory colored china (sometimes called American white china). 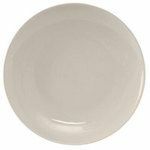 Ivory china dinnerware is the darkest of the white chinas, typically softer and a bit off-white, providing a subtle canvas for you to lay out your culinary masterpieces. 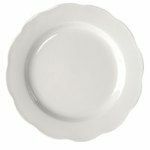 Ivory china brings to mind distant places and times, and helps you create an atmosphere where you can tell the story of your foodservice brand. 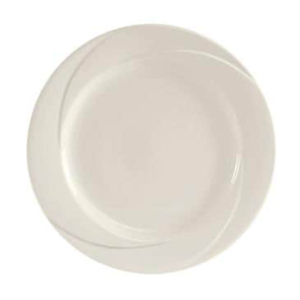 Add a touch of sophisticated class to your table settings. 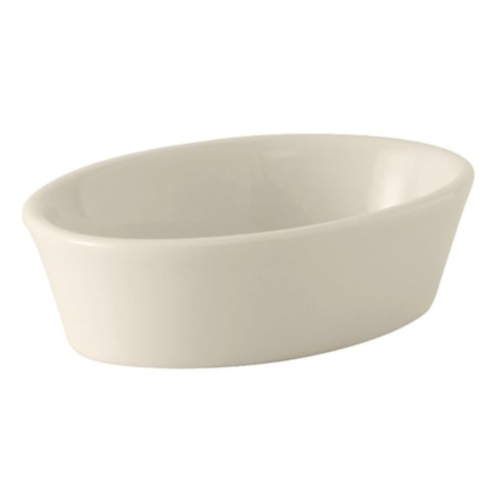 Available in a wide variety of styles and dish types.